Just starting out or downsizing? This ranch is the perfect home! 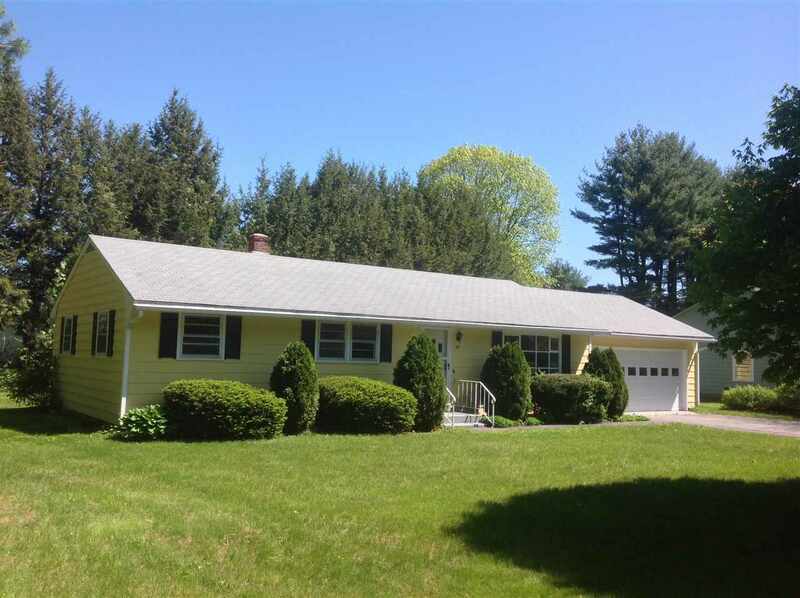 Desirable quiet neighborhood close to town, schools, and all the amenities Keene has to offer. All Hardwood floors have just been refinished, home was completely painted inside and out.